This volume of seventeen children’s stories will whisk you away from dark bedrooms to new dimensions and fantasy realms, via the Russian countryside and modern Rome. You’ll encounter talking field mice, invisible friends, flying kraiks, white elephants, runaway books and wardrobes that act as magic portals. 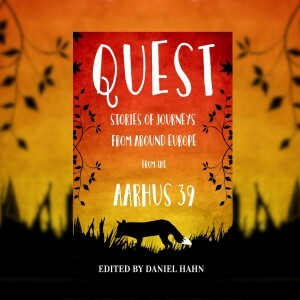 Hopping across all sorts of genres and showcasing authors from all over Europe – from the Basque country and Cyprus to Iceland and the Czech Republic – this book will broaden horizons and engage the reader in all kinds of fun. 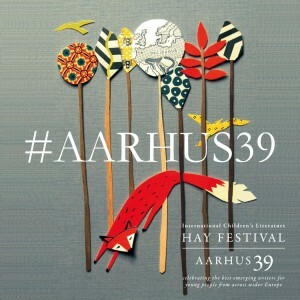 Presented by Hay Festival as part of Aarhus 39 a two-volume collection of the best emerging writers for young readers from across wider Europe. Three of among Europe’s best loved children’s authors – Matt Haig (UK), Kim Fupz Aakeson (Denmark) and Ana Cristina Herreros (Spain) – have selected thirty-nine writers under the age of forty, and invited them to write an original story on the theme of ‘journey’. 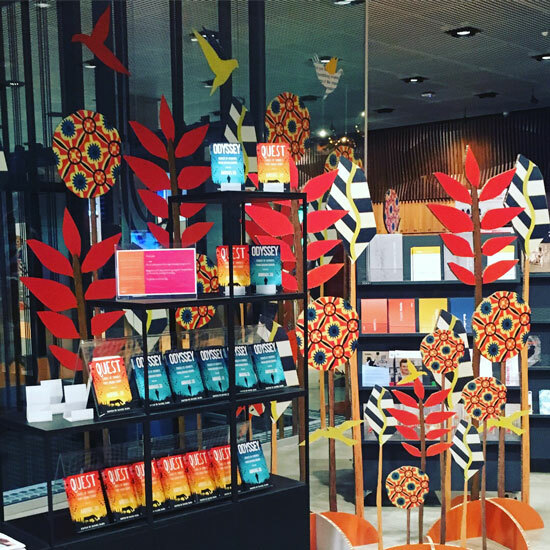 These new stories, together with the specially commissioned illustrations that accompany them, are a celebration of great new writing for young people and reflect issues facing them in contemporary Europe. Authors: Katherine Rundell, Anna Woltz, Aline Sax, Laura Dockrill, Ludovic Flamant, Nataly Savina, Maria Parr, Ævar Þór Benediktsson, Alaine Agirre Garmendia, David Machado, Jana Šrámková, Dy Plambeck, Antri Antoniou, Maria Turtschaninoff, Stefan Bachmann, Katherine Woodfine, Annelise Heurtier. 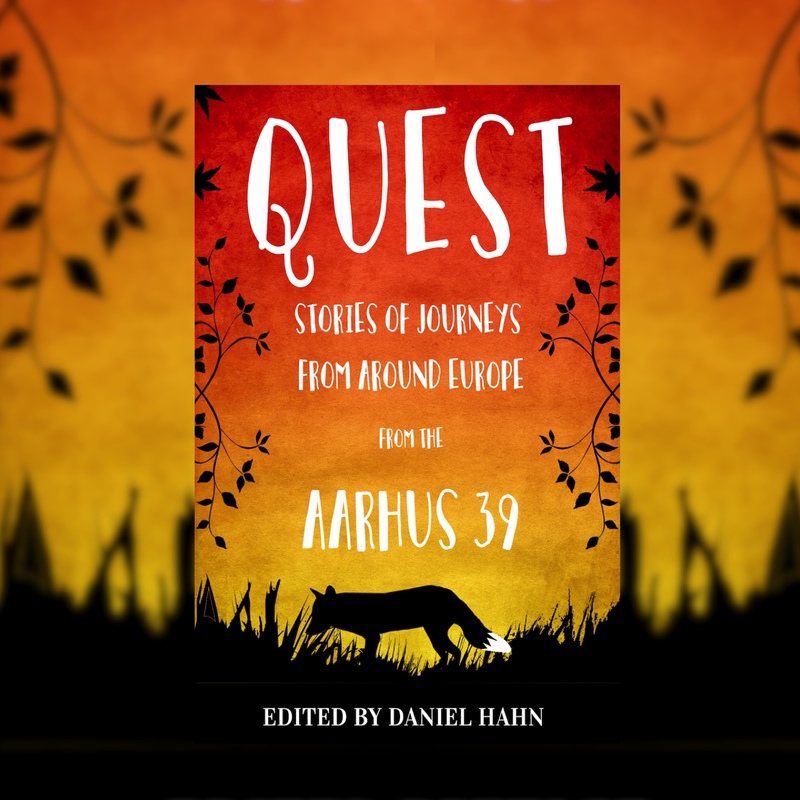 Quest features a selection of children’s stories from the Aarhus 39 – including my new story ‘Between the Trees’, illustrated by Joel Stewart. 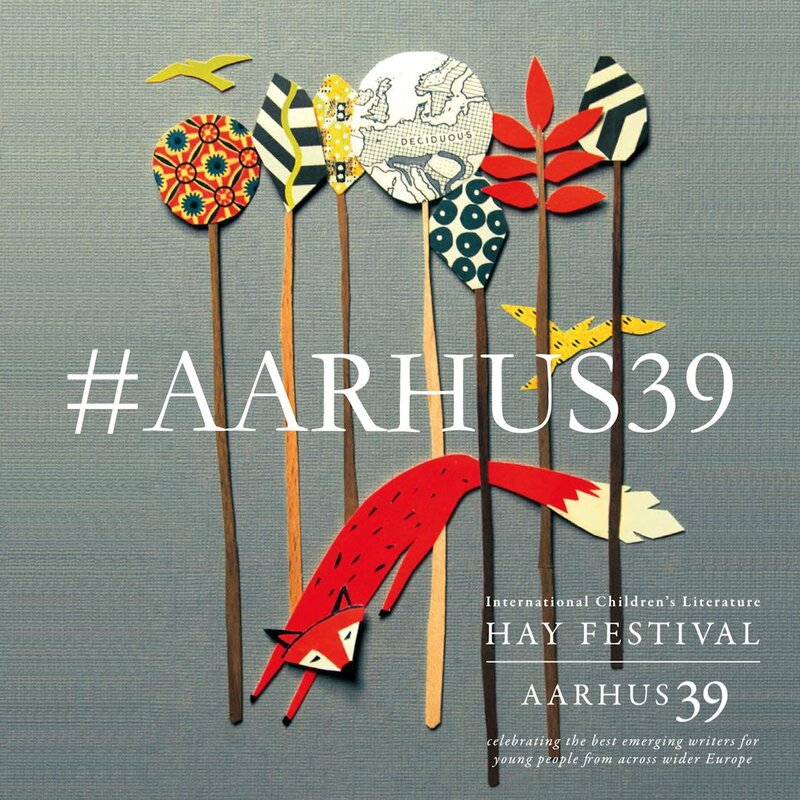 I’m so excited to be able to share the news that I’ve been selected as one of the Aarhus 39, taking part in an amazing project for European Capital of Culture Aarhus 2017.